Khan Chiropractic Clinic serves the North West Chicago region with chiropractic care related to wellness, family, sports, pediatric and pregnancy. If you are struggling with back pain or any type of joint discomfort, Dr. Khan will make the healing process easy and comfortable. Dr. Khan is very passionate about delivering the best customer service and patient treatment. We strive to have you walking out of our office feeling healthy and more functional than ever before! Come in today for a free consultation with one of the top Chiropractic. We provide effective pain relief for a wide variety of conditions; Dr. Bilal Khan specializes in providing gentle, safe and effective Chiropractic care to people of all ages. 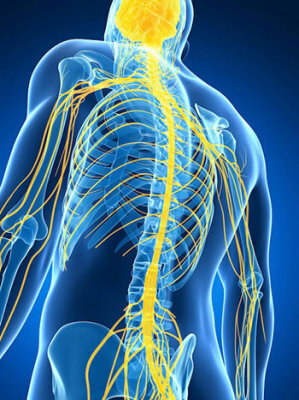 Dr. Khan can eliminate your pain and start to correct the cause of your problem. 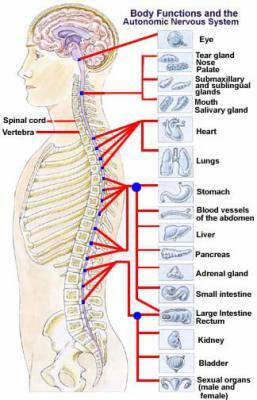 We utilize the most advanced chiropractic medicine available today. 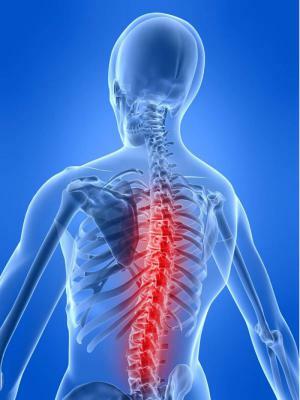 Some of our chiropractic specialties include cold laser/low level light therapy, spinal decompression, Activator, S.O.T. Blocking, low force manual manipulation and soft tissue rehab. Dr. Khan uses the latest and most technologically advanced chiropractic techniques to ensure long-term results for our clients. For your benefit, these techniques are non-surgical and non-invasive. If you are suffering from a bulging disc, spinal decompression, herniated disc, or sciatica, our interventional pain management and long-term chiropractic health care can help alleviate those problems for people of all ages. Our staff to evaluate you, prescribe treatment, and get you feeling better.